The Parks Company realizes the importance of service and is looking for people to join our experinced team. Find the opportunity below that may be right for you! 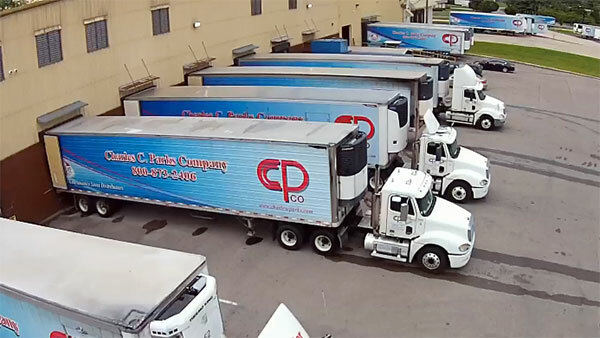 We utilize the very latest technology, from the warehouse to the office, to help ensure that Charles C. Parks Company and our customers continue running efficiently and profitably. 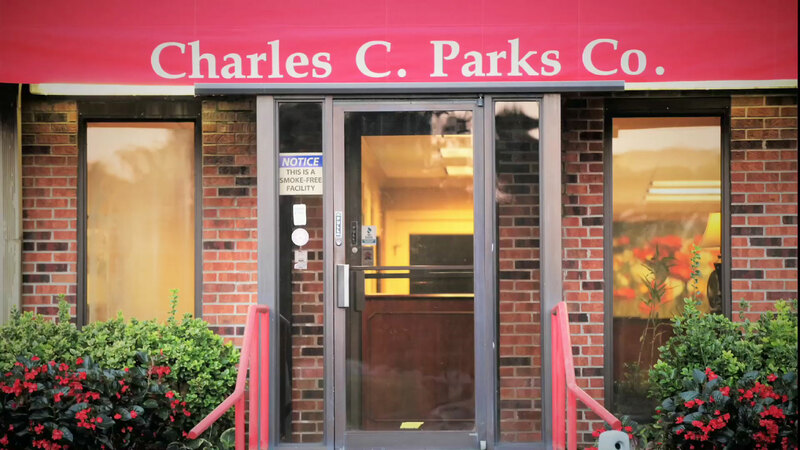 Charles C Parks is a leading force in proprietary programs. Most of our foodservice programs are unique to the market and are designed to help our customers grow their sales and increase profits.